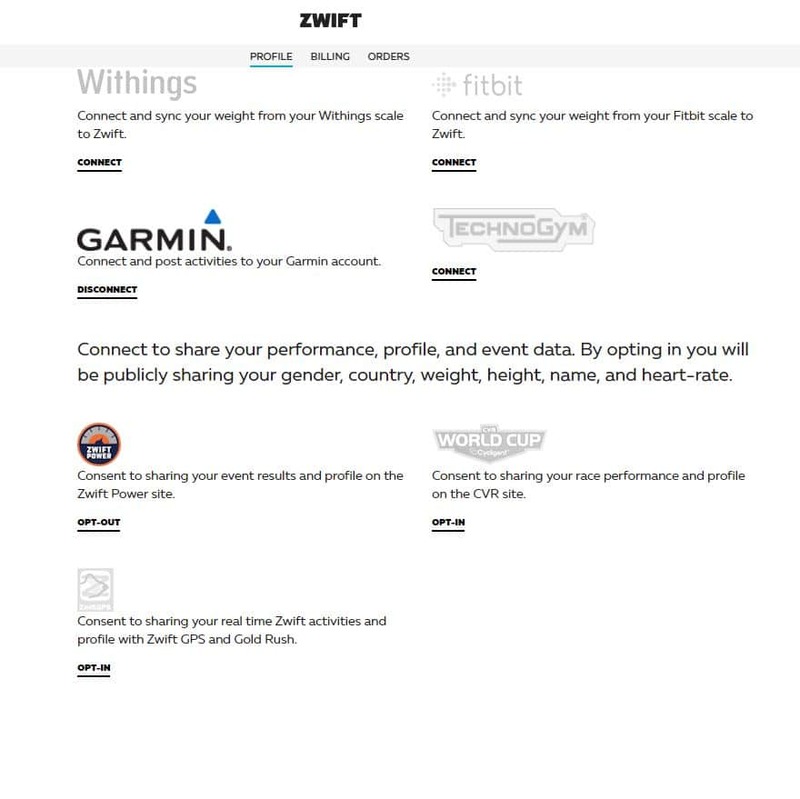 Today Zwift rolled out an update to the https://my.zwift.com/ profile tools, allowing us to opt-in to share data with the three big community-driven services: ZwiftPower, CVR, and ZwiftGPS. Due to GDPR’s increased privacy requirements, these three sites have been offline since May 25th. 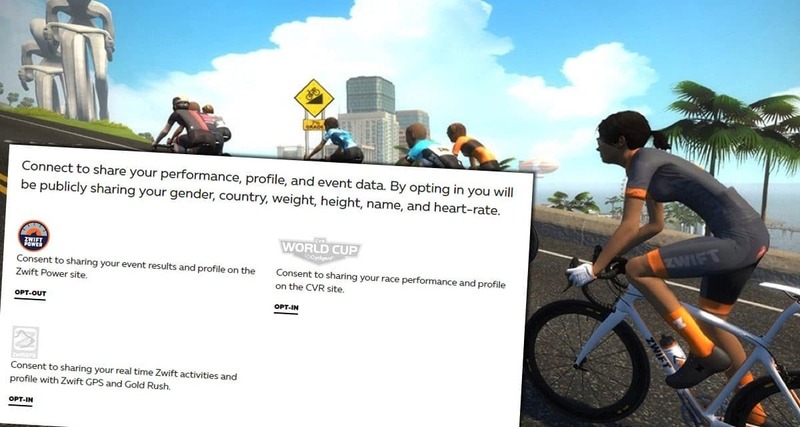 These sites all pull rider data from Zwift’s unofficial API, and the entire system of sharing and storing this data had to be re-evaluated and revamped to meet GDPR requirements. 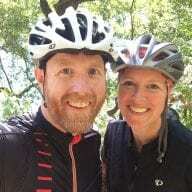 By opting into data sharing, you will be sharing your performance, profile, event data, gender, country, weight, height, name, and heart-rate with these services. This data may appear publicly for others to see and evaluate on the services you choose to share data with. Important Note: These opt-in options are the first step to bringing these services back online. There is additional work ongoing which will take a little more time before these services are fully functional again. Each of these timelines may be different so please be patient as each of these groups work to enable their services within our new data sharing framework. As of today, none of the three sites are back online–but I would expect them to be operational this week. We’ll keep our fingers crossed! 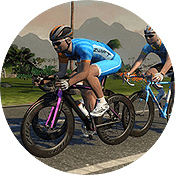 Visit https://my.zwift.com/ and click the “Connections” link to opt into these services.